In recognition of Mental Illness Awareness Week (#MIAW October 2nd -8th 2016) Author Yassin Hall brings her mission of replacing stigma with education and healing to the forefront. 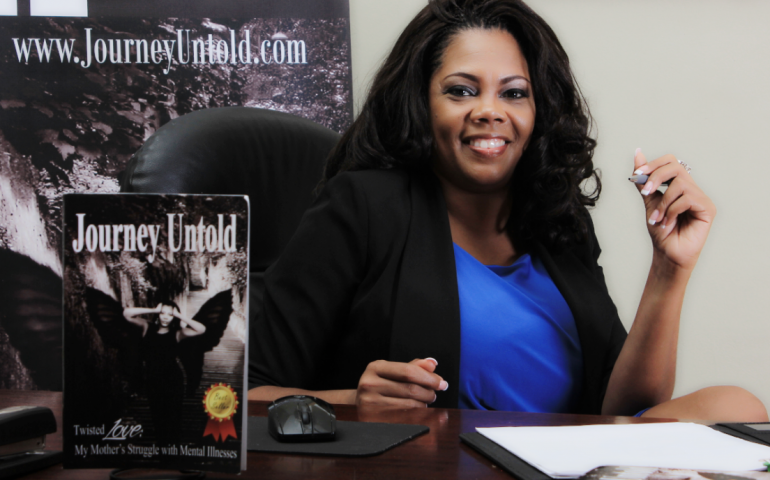 She is a Mental Health Advocate, Educator, Motivational Speaker and Amazon Best Selling Author of “Journey Untold…Twisted Love: My Mother’s Struggle with Mental Illnesses”. Millions of Americans live with and are affected by mental health issues and conditions. Since 1992, the U.S. Congress enacted the first week of October as Mental Illness Awareness Week. An annual week fostering national unified conversation of advocates across the country to change the epidemic. 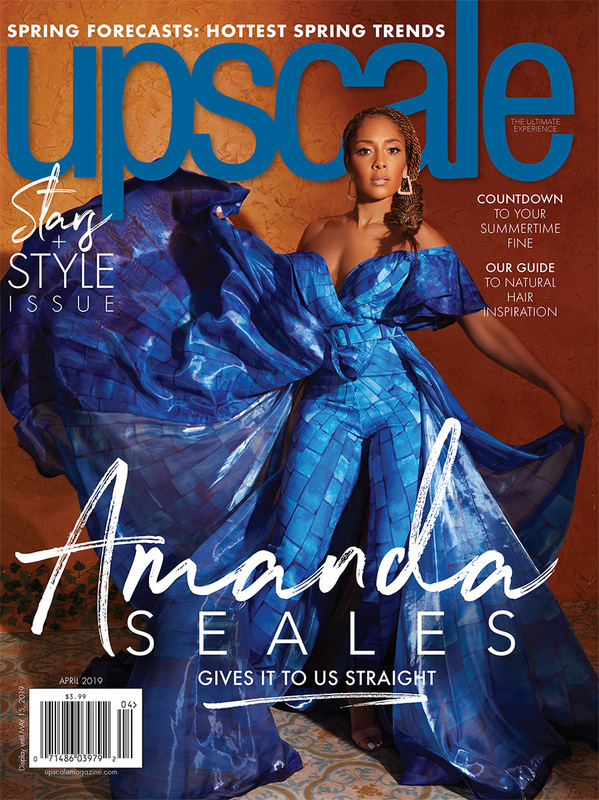 Born and raised on St. Thomas, U.S. Virgin Islands, Hall now based in Atlanta, Georgia is the visionary of a movement founded on her commitment to empower youths and communities facing mental health issues to cope and heal. Her mother’s public battle and unfortunate demise with mental illnesses birthed a huge obstacle that could’ve easily derailed her. Hall’s story is one of severe turmoil and eventual redemption of a child growing up on a small island community with a mother battling mental illnesses. 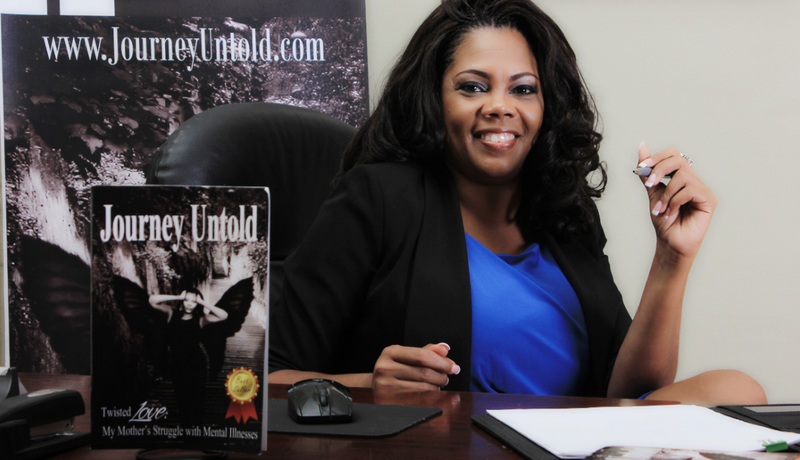 “Journey Untold…Twisted Love: My Mother’s Struggle with Mental Illnesses” has become her platform to channel change in breaking mental illness stigma through acceptance, education and treatment. She is the Founder and Program Manager of Milestones Moms Support Group, an entity providing support and resources to mothers who share similar unspoken experiences and challenges of raising a child suffering from some form of mental illness. Hall is a certified CIT & Mental Health First Aider, Dance Mom, Entrepreneur, Real Estate Mogul and Life Mentor. She has appeared on CBS and PBS Television in addition to working closely with the DOH to bring awareness to communities with many undiagnosed and untreated mentally ill. She has devoted her time, services and efforts to numerous organizations dedicated to this cause including NAMI (National Alliance on Mental Illness) and served as a Presenter on the organization’s behalf for “Ending the Silence”. Amongst her many other affiliations and work with mental illness in the Caribbean and U.S., she was recently announced as a distinguished panelist for Teachers of Atlanta 2017 Speakers. If you or someone you know may need anonymous online tools concerning help with mental illness or to join in this mission, please visit www.JourneyUntold.com. A Beginners Guide to Getting Fit!